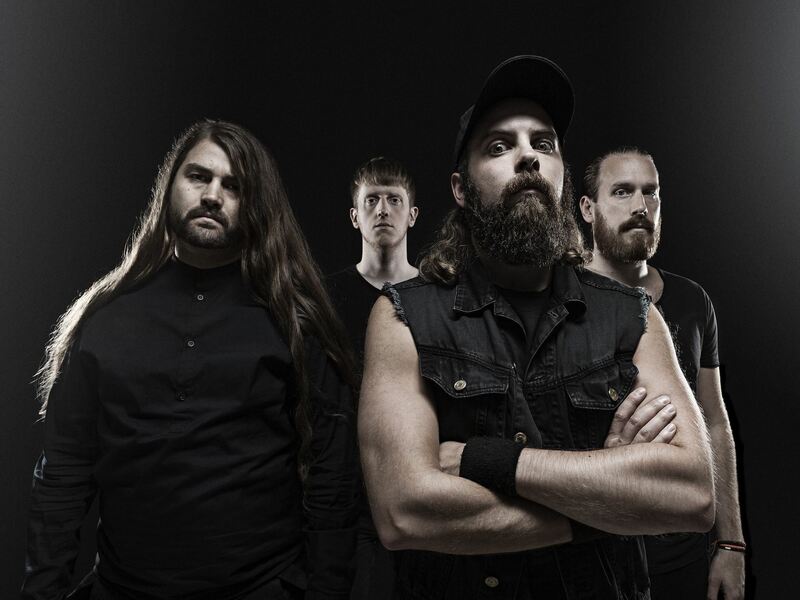 Unsung Melody - TERMINAL FUNCTION Premiere New Song "Chiral Ghost"
“The lyrics were inspired by a dream I had about meeting your past and future shadow self. I guess you could see it as a metaphor for reflecting and be aware of your past and at the same time think ahead, keeping different time perspective in your mind simultaneously. With their new release “Krakstören EP”, technical death metal group Terminal Function is back with a new set of aggressive and progressive songs that will please fans of the tech/death genre, as well as friends of the djent scene. Krakstören EP was recorded, produced, mixed and mastered by Terminal Function in their own Soundfraction Studios in Stockholm, Sweden. The Ep is released by Swedish music label Stupid Dream Records, run by the band’s guitarist, Stefan Aronsson.